Amazing custom desserts baked fresh daily using local ingredients! 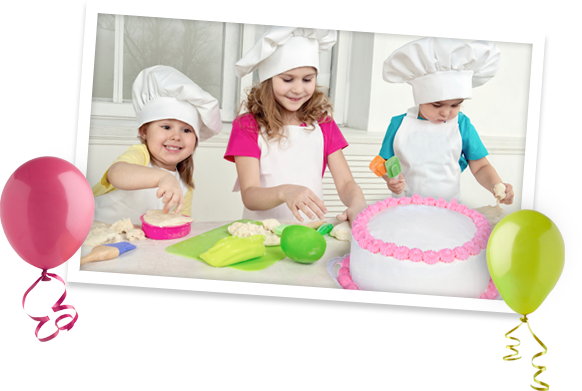 Planning a birthday party has never been easier in our unique cake studio. Party guests can decorate their own cake, cookies or cupcakes and take their delicious treats with them. A party with Cake Crumbs is the perfect way to celebrate a special occasion! Let Cake Crumbs take your event over the top with our unique and custom designed cakes, cupcakes, pastries, and sweet table displays. We combine a renowned sense of artistry with delectable recipes to create home-style desserts, cakes, and pastries. Cake Crumbs is Metro Detroit’s premier cake studio, specializing in 3D sculpted cakes, tiered celebration cakes, wedding cakes, cupcakes, cookies, and more! We add a unique and flavorful twist to our baked goods and all of our pastries are baked on site using local ingredients. We’re Cooking Something New Every Day! specials to see our latest flavorful creation! So this mailing list is for you! Join today to be the first to know about upcoming events, specials, and more.